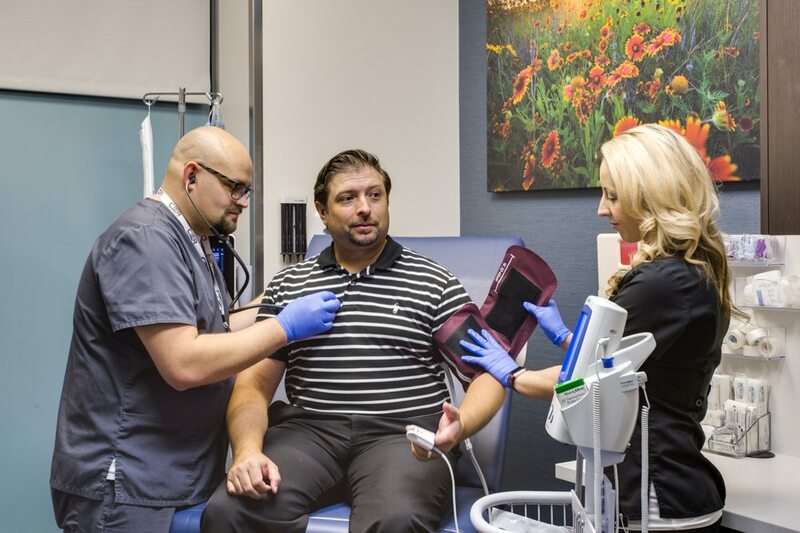 Serving both adult and pediatric patients in the Dallas area, Code 3 Urgent Care & Pharmacy sees walk-in patients 7 days a week, treating non-life threatening injuries and illnesses, as well as routine immunizations and well visits. 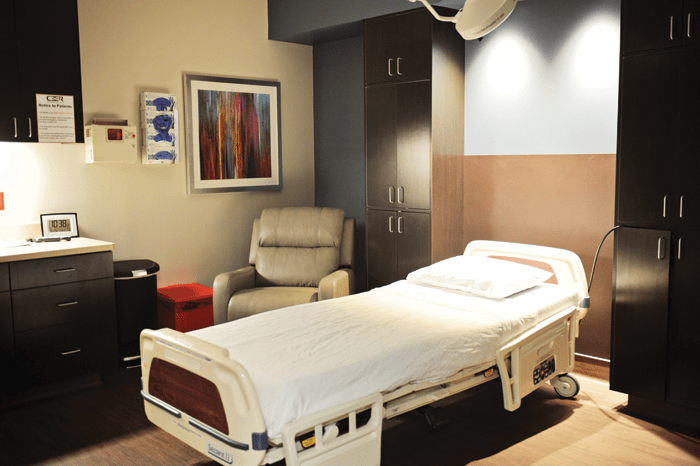 You can find this clinic located at 2333 S International Pkwy, DFW International Airport, Terminal D and patients can walk in to see them today from 5:30am to 10:30pm. 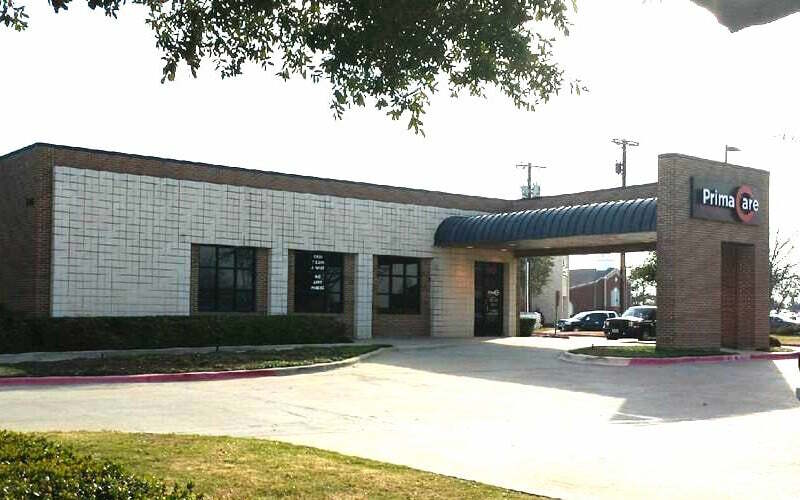 As part of the larger Code 3 Emergency Room & Urgent Care group, Code 3 Urgent Care & Pharmacy has 2 affiliates with the closest other clinic being in Denton about 20 miles away and open today from 7:00am to 9:00pm. Other nearby clinics include Urgentology Care and PrimaCare Medical Center, which are 7.2 and 10 miles away, respectively. 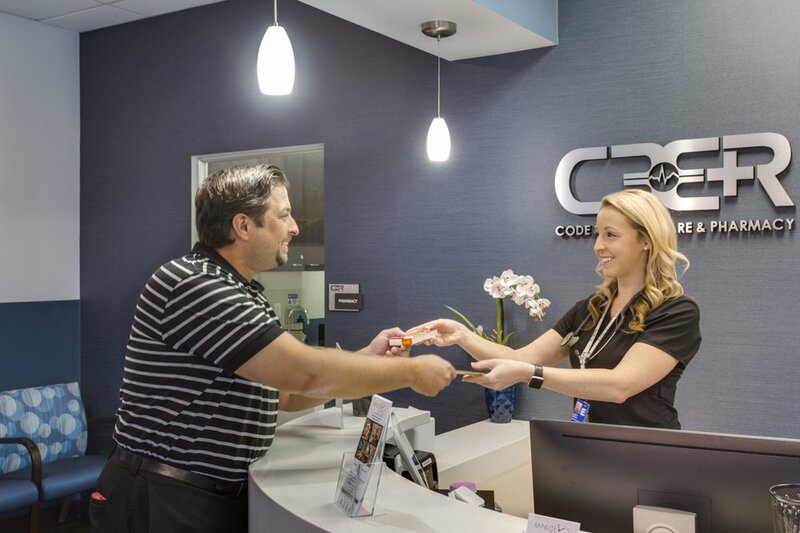 Code 3 Urgent Care & Pharmacy accepts many major insurance plans and multiple forms of payment, making it easier to get the affordable care you need. It is always a good idea to contact your insurance company before your visit to ensure the Clinic is in network for the service(s) you're seeking.